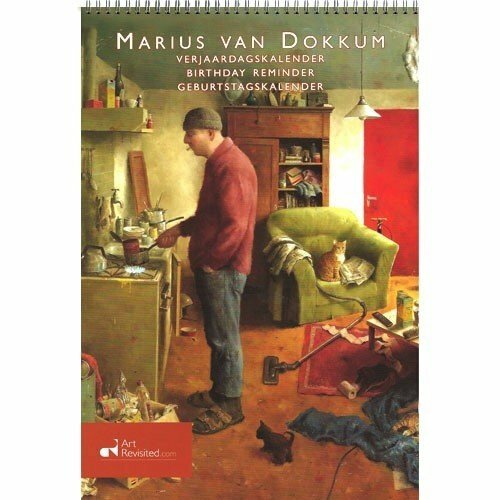 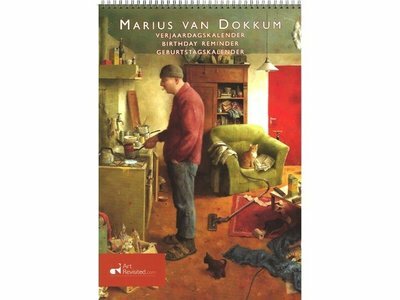 Twelve month birthday & calendar anniversary with 12 illustrations one for each month by Marius van Dokkum. 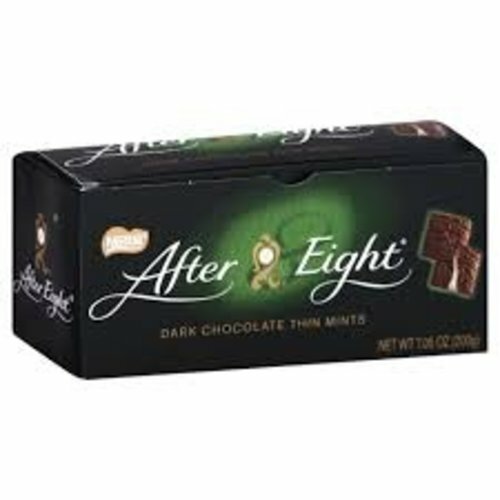 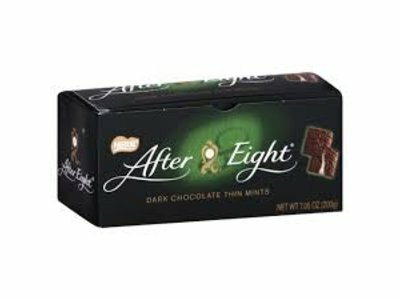 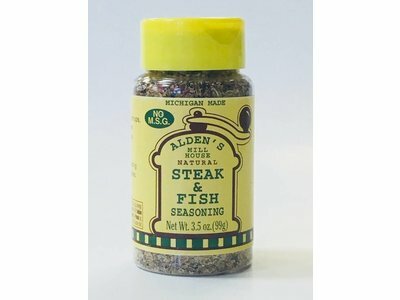 Great for keeping tack of all the special occasions in your life. 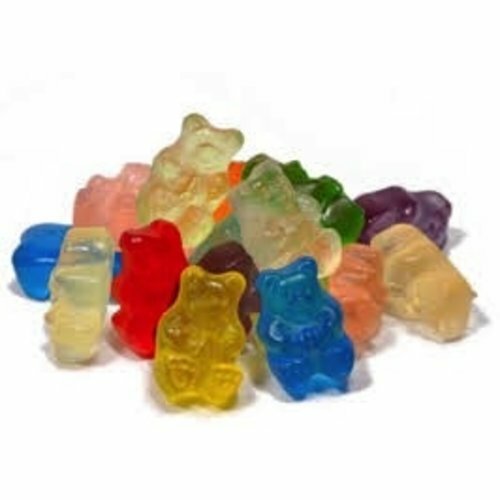 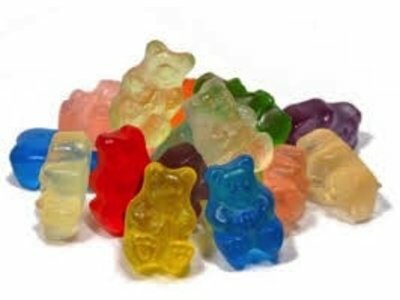 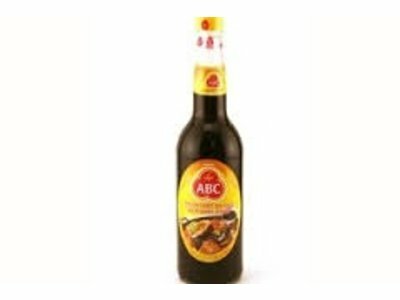 Albanese Gummi Bears have 12 fruit flavors and super soft and yummy. 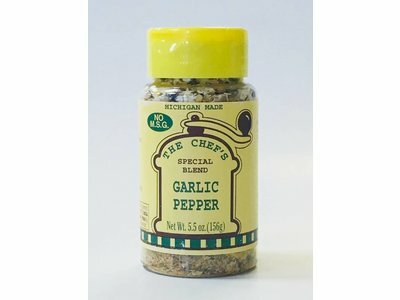 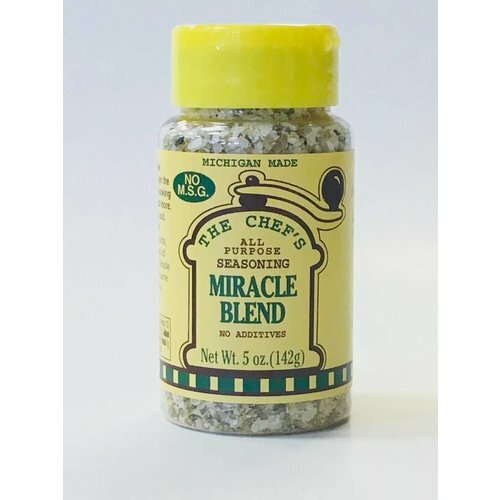 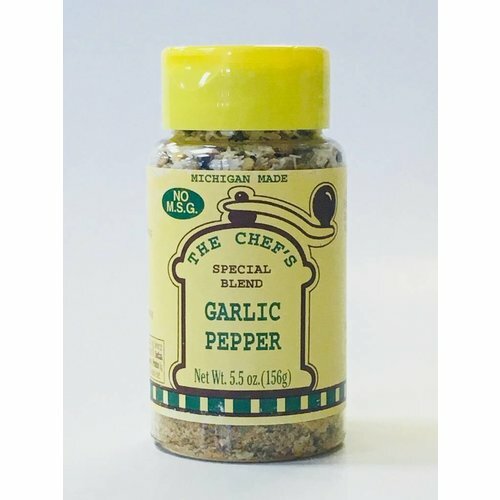 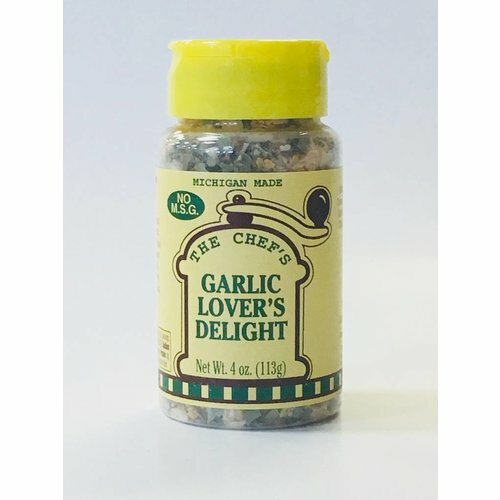 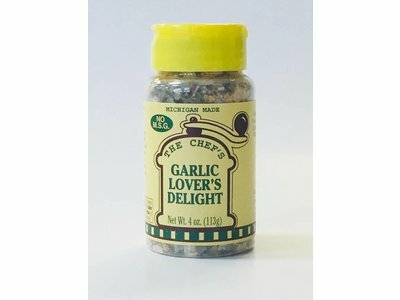 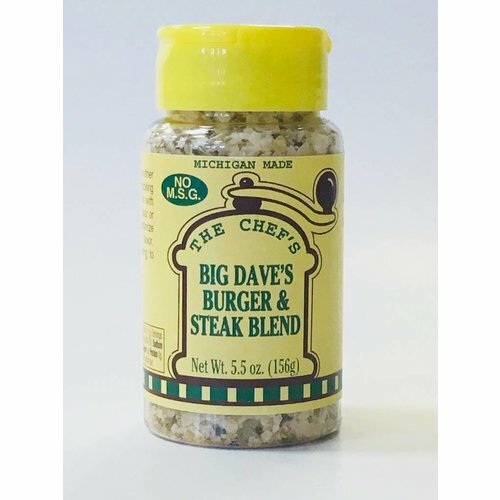 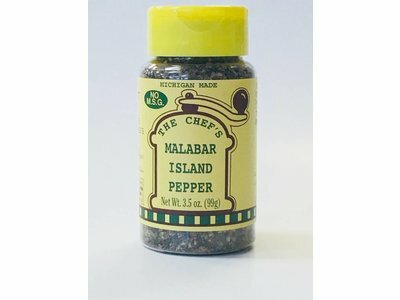 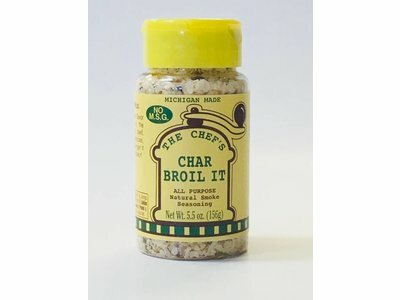 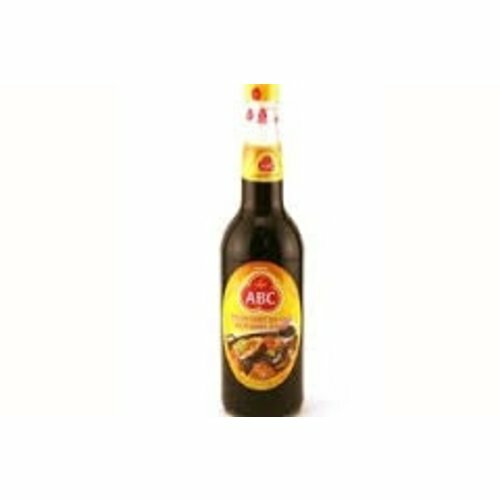 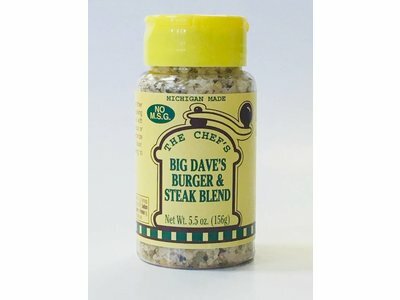 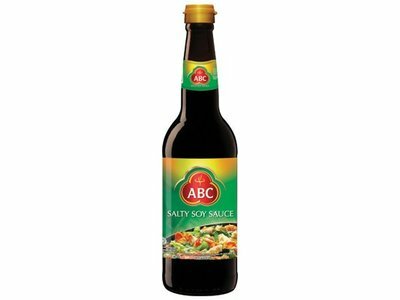 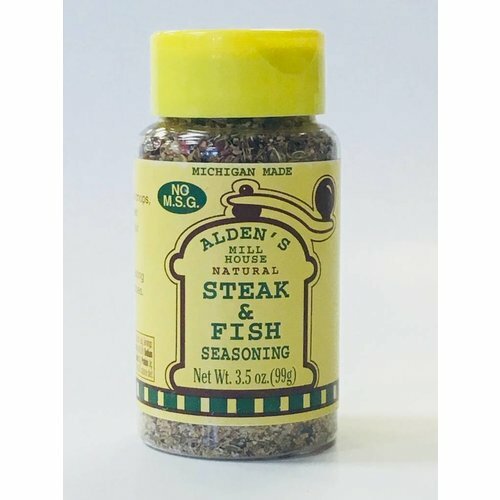 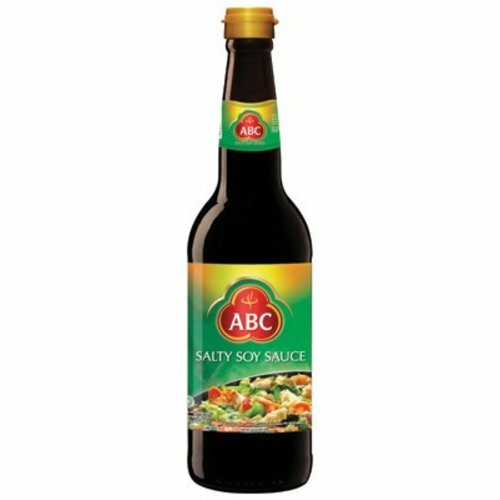 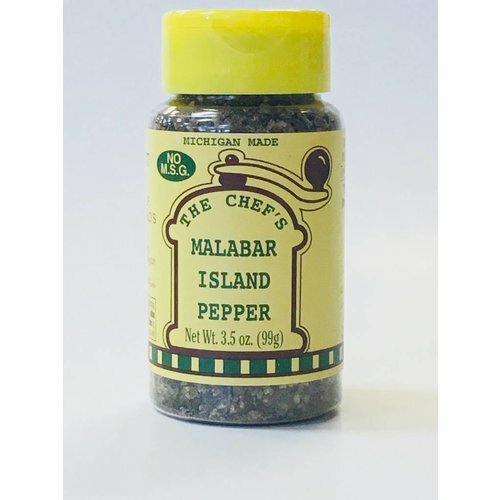 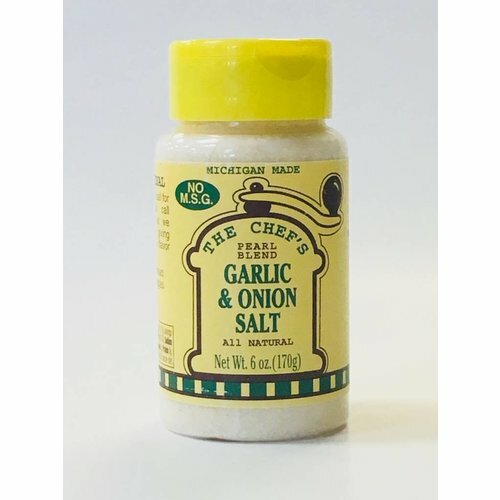 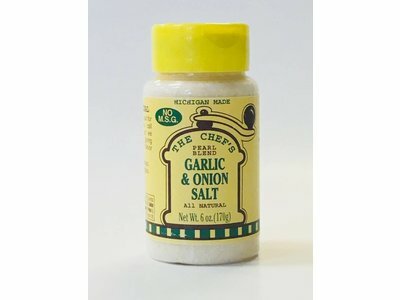 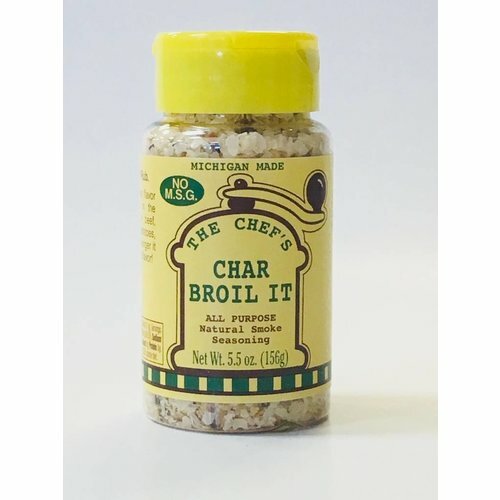 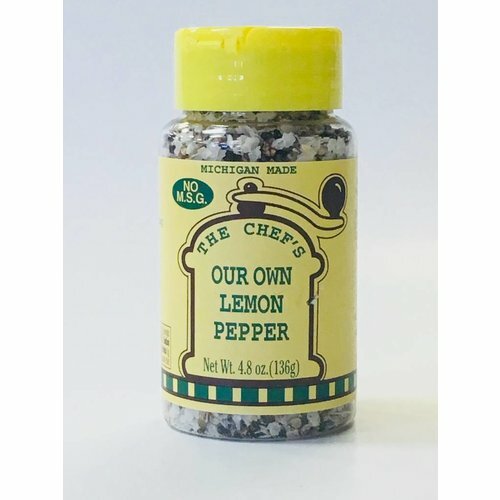 Perfect on meat, salads, vegetables, soups, seafoods, and anything else you would use salt on.